The call center at the Great Plains Technology Center services Lawton, Fort Sill, and Comanche County. LAWTON, OK (TNN) - They’re the people you call when you need police, an ambulance, the fire department, even city services when City Hall closes. They’re dispatchers and this week we celebrate them. The scope of their work stretches across Comanche County and on to Fort Sill. On a weekly average, the center receives anywhere from 5,000 to 6,000 calls. “We have a computer aided dispatch system that allows them to input the address and when that address gets in the system, it tells us who the first in agency would be," said Carter. Being on the other end of the line in a time of crisis isn’t easy. 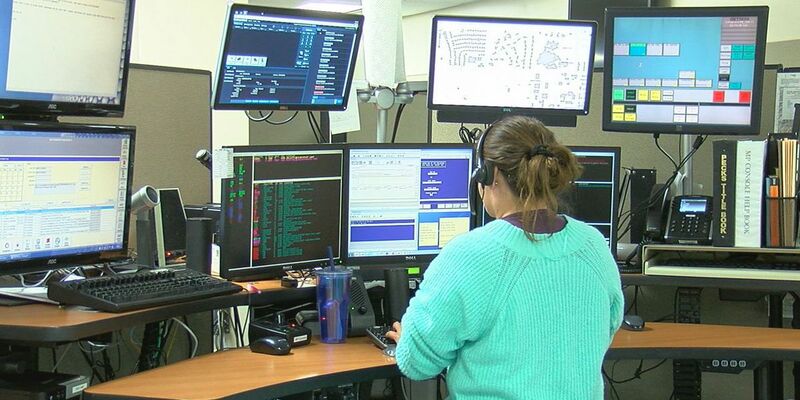 Dispatchers are trained to handle different personality types, remain calm and get the caller the services they need. “You have to stay professional, calm and compassionate because they’re experiencing something that, on the average day, most people aren’t experiencing," Carter said. Carter says the best part about the job is simply helping people. A job in dispatch requires a high school diploma, a team player mentality, and the ability to multi-task. If you’re looking for a career in the field, visit lawtonok.gov, and check for any openings. The Grady County Emergency Management Team has announced they’re now seeking new members to join the Community Emergency Response Team. 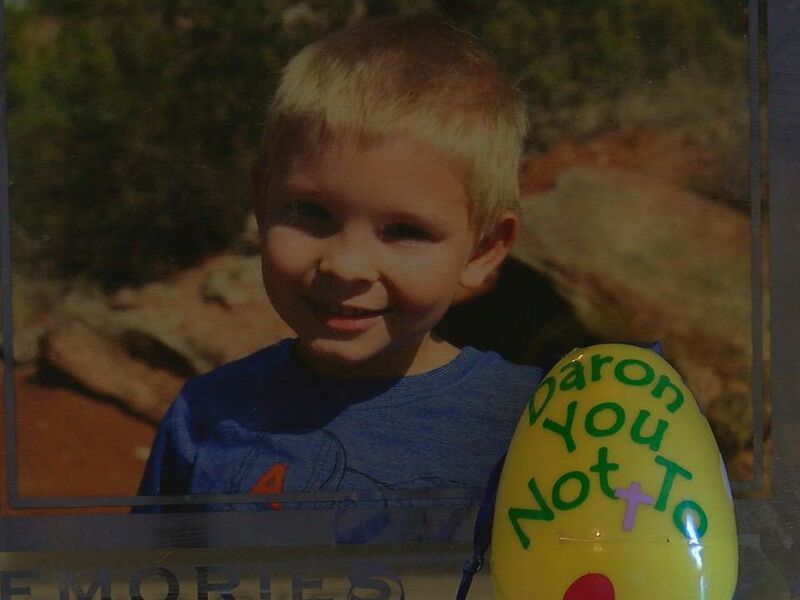 The Cotton County Sheriff’s Office is asking for the public’s help.